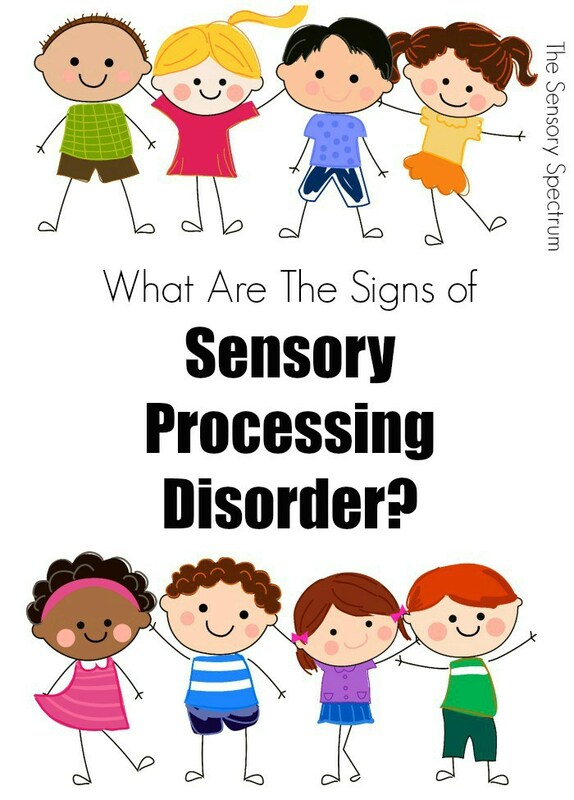 Most children with Sensory Processing Disorder are just as intelligent as their peers, and many are intellectually gifted. Not all children are affected the same way. One child with SPD may over-respond to sensation and find clothing and certain foods unbearable. Another might under-respond and show no reaction to pain, while yet another might have coordination problems.